Stratasys Vero PolyJet materials are photopolymers known and used for 3D printing parts that require smoothness and accuracy, and for their strength, stiffness and versatility. These materials are commonly used to 3D print prototypes that are as close as they can be to the final product. Although they belong to the same family, not all of the Vero materials and types can be combined with each other. In this article we will quickly explore the complete Vero line of materials to better understand all the differences. 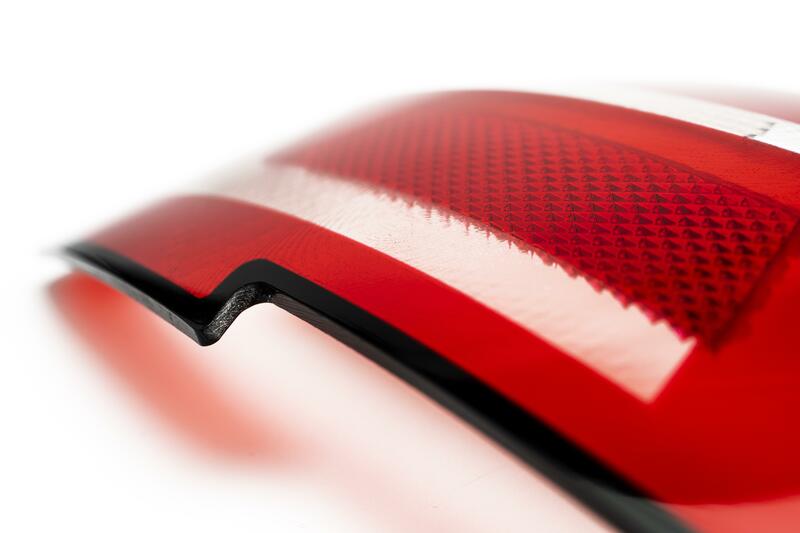 Vero polymers are the key to producing 3D printed prototypes that mimic the final product. These Rigid Opaque materials are used for visual models, product assemblies, Room-Temperature-Vulcanizing (RTV) silicone molding patterns and other applications. Combining strength and excellent detail visualization, Vero offers multi-colored prototypes that are ideal for rapid prototyping and tooling. The VeroVividTM material has three main color options; VeroCyanV, VeroMagentaV, VeroYellowV. This extends the color variety from 340,000 options to over 500,000 distinguishable colors and can be combined with Vero. 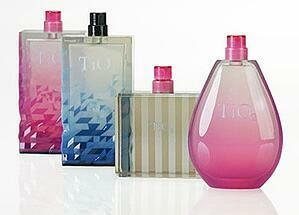 The ability to create prototypes with multiple true-to-design colors in a single print leads to faster production. 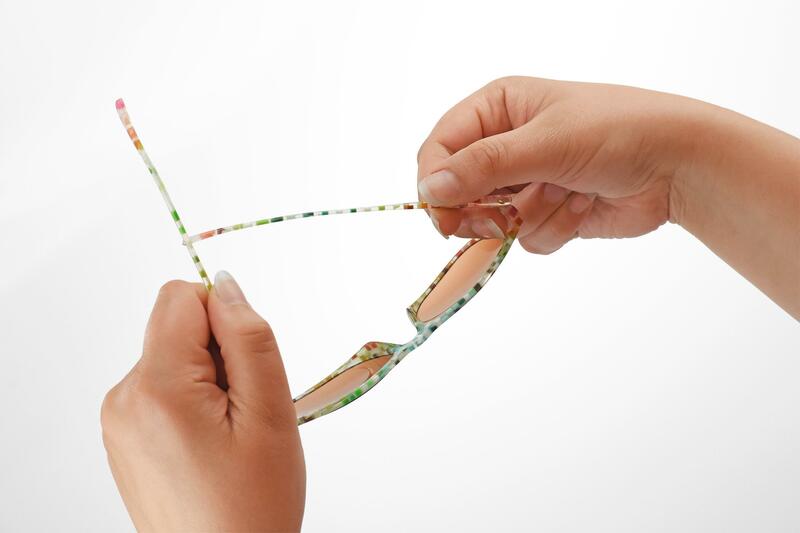 VeroFlexTM is a PolyJet rigid photopolymer material that provides flexibility and is ideal for rapid prototyping eyewear. 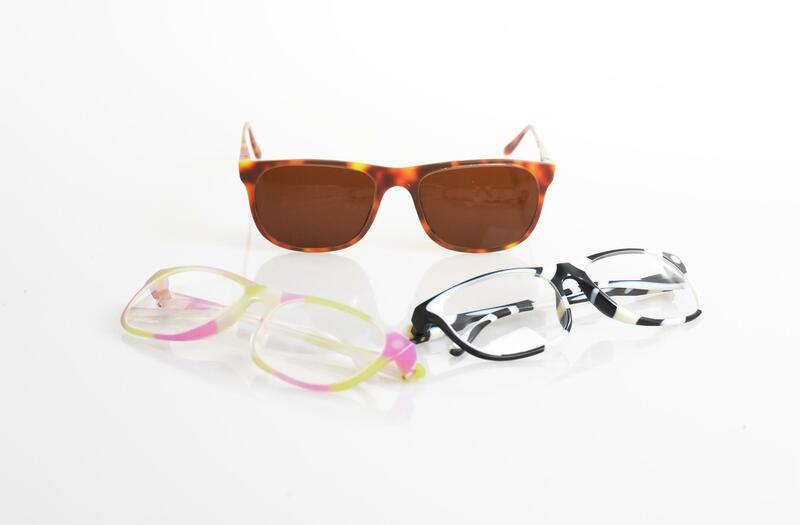 The wide range of colors, textures and materials is ideal for prototypes with opaque colors and transparent features. These materials are unique to the J735 and J750. VeroFlex can not be combined with Vero, but it can be combined with Tango and Digital ABS Plus. Color options include Cyan, Magenta, Yellow, White, Black, Clear. VeroFlexVividTM has similar capabilities to VeroFlex. This material comes in three main colors; Vivid Cyan, Vivid Magenta and Vivid Yellow. These additional colors create a larger color range and variety for prototyping. The combination of strong and stiff, with the right amount of flexibility, creates the perfect solution for true-to-life rapid prototyping. VeroClearTMis a rigid and almost colorless material and can be combined with all of the Vero materials. 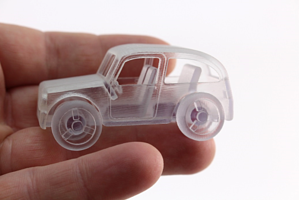 This transparent PolyJet photopolymer is perfect for clear acrylic simulation. This acrylic like material is commonly used to mimic the appearance of glass. This material offers strength, impact resistance and the ability to blend with other materials to change opacity.